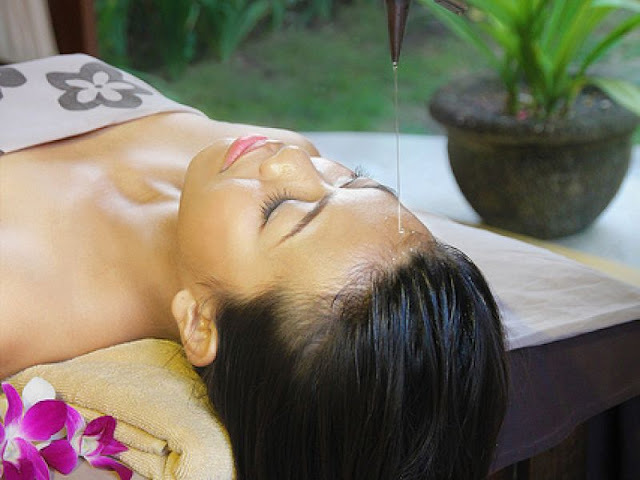 The Meaning of "Ratu" in Balinese is Queen. 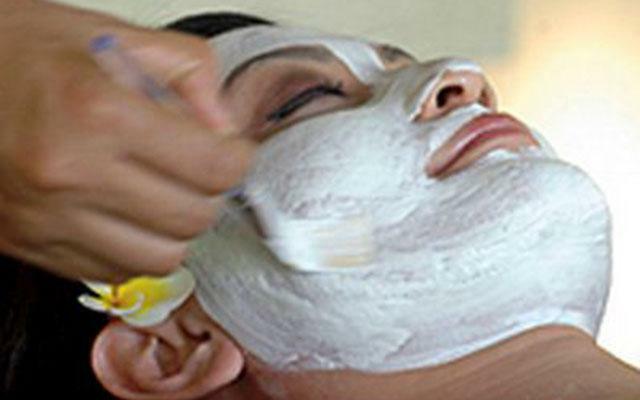 The treatment will be in conformity with the natural treatment of the Queen in a Palace and feel the satisfaction and perfection. Your Satisfaction is our Dream. 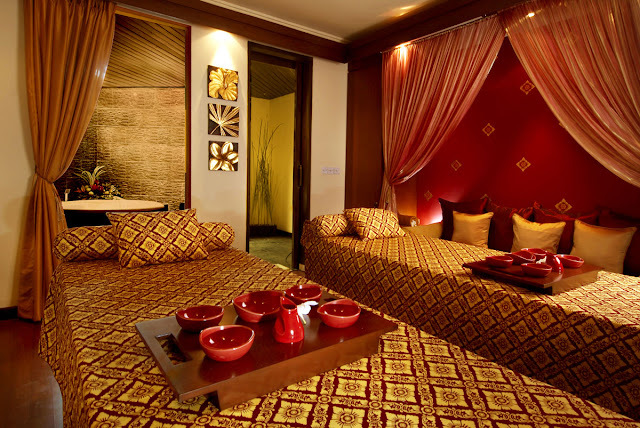 *Ayurvedic spa- A spa in which all treatments and products are natural and it's often used as alternative medicine. 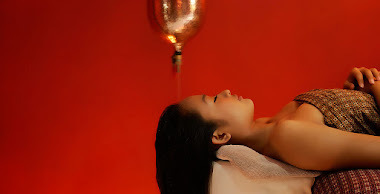 * Club spa - A facility whose primary purpose is fitness and which offers a variety of professionally administered spa services on a day-use basis. 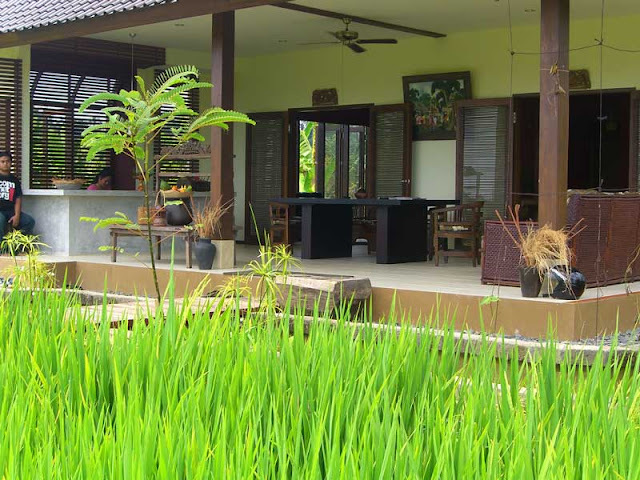 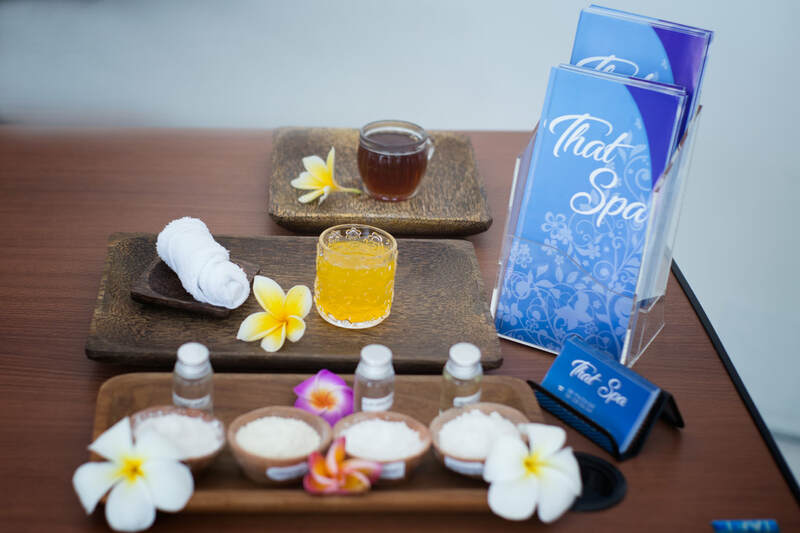 Spassion was born out of Perigi Sempana Spas, the Bali-based spa management company owned and directed by husband-and-wife spa-connoisseur team, Gilmore and Ruby Perez, who have been developing and refining new and existing spa concepts since 1999. 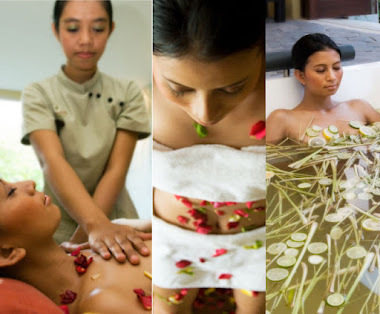 Learn from a Balinese professional & spa owner how to do Balinese Massage, Body Lulur, Balinese Traditional Facial, Balinese Traditional Hair Cream Bath, Ayurvedic Shirodara or Hot Stone Massage.